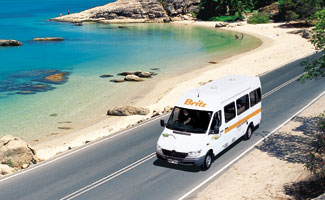 If you want to see Victoria then you should consider a campervan or motorhome holiday. 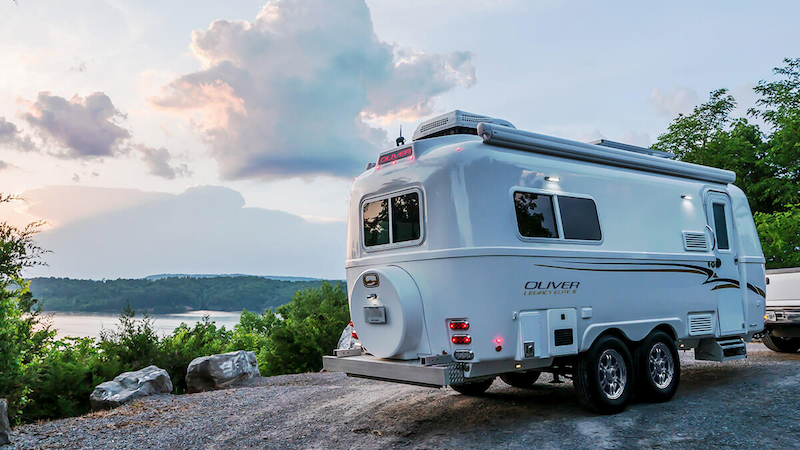 Victoria has so much to offer and there are so many places to go that a campervan or motor home offers the flexibility to let you Roam free as you please and not have to worry about accommodation. There are plenty of quality caravan parks and camping areas to stay at and they provide a full range of services including showeTrs, toilets, laundry and often internet, recreation rooms and swimming pools. All major towns in Australia have these facilities so if the spirit moves you to go further your needs will be well looked after. Victoria is known as the garden state and has diverse agricultural areas. Some are arid and suitable for sheep, like the Wimmera in the West of the state. Some have rich soils and support an important wine growing region and others support general farming pursuits. There are also regions of spectacular scenery scattered through the state and these should all be on your touring itinerary. The Great Ocean Road in the south of Victoria is world renowned for the spectacular scenery on offer. This road hugs the coast and provides spectacular vistas as it winds through the local towns of Lorne and Apollo Bay and past the Twelve Apostles. Warnambool and Port Fairy are beautiful seaside towns and great places to stop and unwind for a few days. The mountain regions of Victoria are really beautiful. The Grampians should be on everyone’s itinery with its spectacular mountain scenery. The Southern Alps extend into the west of the state and this is a special place at any time of the year. Here are giant eucalypt forests, picturesque valleys and fantastic ski resorts like Falls Creek, Mt Hotham, Mt Buller and Mt Buffalo. Along the eastern coast you can visit great destinations like Wilsons Promontory and Lakes Entrance which are both worthy of a few days of exploration. The best companies to hire or rent your motorhome or campervan from are Britz / Maui with their huge range of vehicles, Apollo Motorhomes or Kea Campers who are both well known for the quality of their vehicles and the backup services that they provide. We have many years experience in booking campervan and motorhome holidays in Victoria so don’t hesitate to ask us for advice when making your plans.